Als je een voorwerp in de Babelkamer zou zijn, welke zou je zijn? 🎓🗣️ Interested in the options after obtaining a degree in Linguistics? 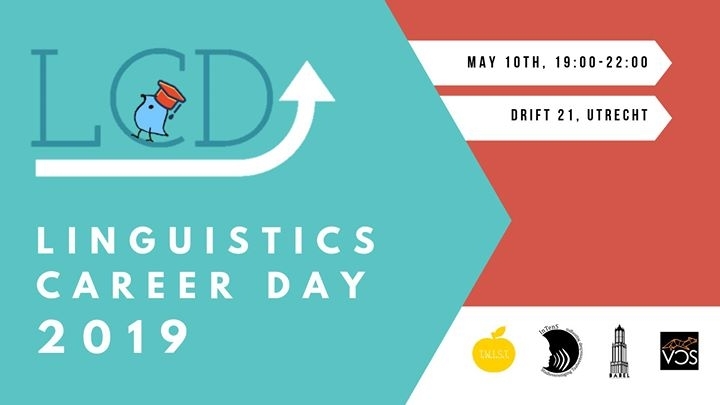 On May 10th, T.W.I.S.T., InTenS, VOS and Babel, study associations of linguistics of Leiden, Nijmegen, Amsterdam and Utrecht, will organise the Linguistics Career Day 2019. This event will feature linguistics alumni talking about their career path after graduation. You will also find several companies that are interested in having linguists on their team and a LinkedIn workshop. The evening will be divided into four rounds during which individual presentations of alumni take place and one round to visit the information market. The day will end with the opportunity to network and make new linguistics friends over a drink.